Dubai is opening its doors to global investors who would like to start their business in the region without actually being located in the UAE. 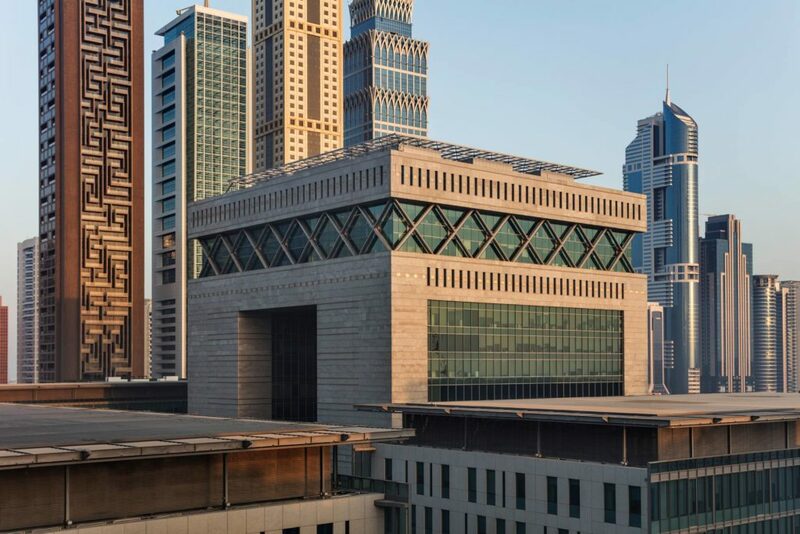 In an agreement between Dubai Investment Development Agency (Dubai FDI) and the US-based Alliance Business Centres Network (ABCN), global investors will now be able to use a network of 650 business centres spread across 85 cities in 45 countries to start a business in Dubai. Dubai has been drawing increasing global interest for investments and expansion, including in the burgeoning fintech sector. Not many global players would have bat an eye at Dubai’s fintech just five years ago, but the region has been in the midst of a fintech boom thanks in part to governmental support, and lots of local enthusiasm. “This initiative is in line with Dubai’s objectives to reach out to international investors and companies, remove hurdles for those looking to benefit from investment opportunities and economic development in Dubai, and sustain economic growth,” said Fahad Al Gergawi, CEO of Dubai FDI. The network of business centers will be spread across GCC countries such as Saudi Arabia, Bahrain and Kuwait, thanks to their proximity to and relationship with Dubai. The region is particularly rife for international fintech entry. According to a PwC report, 82% of incumbent financial institutions are expected to increase partnerships with fintech firms in the next three to five years. Without coincidence, Dubai’s financial regulator signed an agreement with the Monetary Authority of Singapore to collaborate on fintech projects like blockchain and big data—one of the big fintech hubs in the ASEAN region. In the same month, the regulator in Dubai also entered into an Exchange of Letters with the Financial Services Agency of Japan (FSA) to cooperate in the development of fintech. “Dubai has a solid economic foundation, based on advanced legislations that allow it to keep pace with rapid global changes. The emirate has developed clear policies and laws that serve its goals in attracting investments, facilitating business and offering an integrated package of innovative services that support business growth and expansion,” said Sherif Kamel, Regional President, ABCN in RMEA. “We also assist them throughout the process up to the company’s arrival in Dubai—from the beginning of the application until the completion of the process of starting the business. The service is available in many countries, including the US, Germany, Russia, China, India, Switzerland and other commercial and industrial centres,” Sherif concluded. The post Why Now is The Best Time for International Fintech Firms to Expand into Dubai appeared first on Fintechnews Middle East.